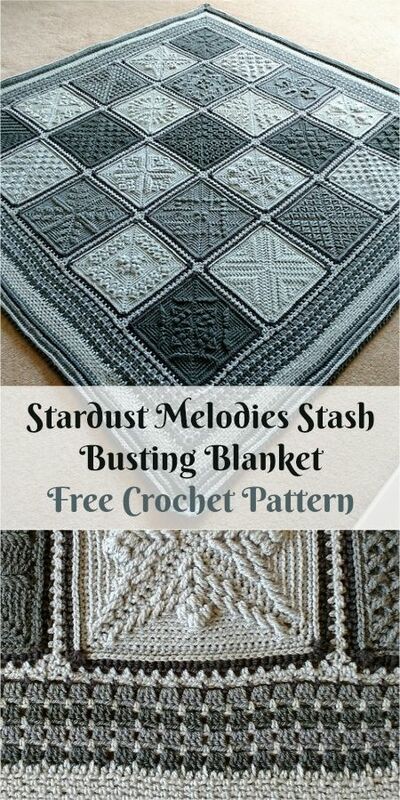 If you are looking for some easy yet elegant looking crochet blanket pattern then this might be a perfect fit for you. This is a free crochet pattern shared in EveryTrickonTheHook and it is shared as different parts for each square. Click HERE for the free crochet pattern.